Find and share interesting ideas for any kind of celebration from birthdays to baby shower. Party planning tips, out of the box decor ideas, handmade gift ideas, easy holiday crafts, recipes for festive season and more. 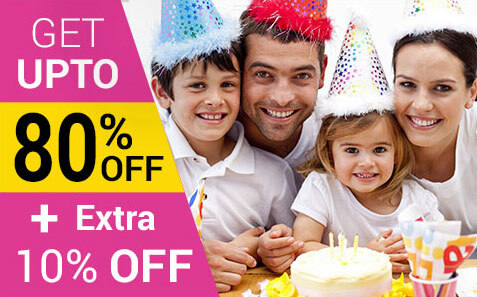 Join and make your special occasions even more special.